One World Fair Trade has one of the best collections of handmade Fair Trade Earrings & ethical jewelry. We have one of the largest collections of both sustainable Capiz Shell Earrings & eco-friendly Tagua Earrings and offer them in both dangle & chandelier styles. From ethically sourced carved bone earrings to bold, hand painted medallion earrings from India, the possibilities to complete an outfit are endless. Each and every pair of our fair trade handmade earrings represent the cultures, traditions and materials of the talented artisans who make them. Hand produced in some of the most marginalized countries in the world, these artisans are paid a fair wage and ensured healthy working environments. This allows them to give back to their communities in a big way. A beautiful aspect of handmade fair trade jewelry is that each piece tells a story. We have stunning drop earrings handmade by artisans of the Akha Tribe, high in the mountains of Thailand. We have intricate beaded fair trade earrings from Guatemala that feature Czechoslovakian & Japanese glass beads. Look for pairs handmade of mixed metal earrings to match your gold, silver or copper jewelry. Traditional techniques used in modern ways, a recurring theme in the ethical fashion of Fair Trade. 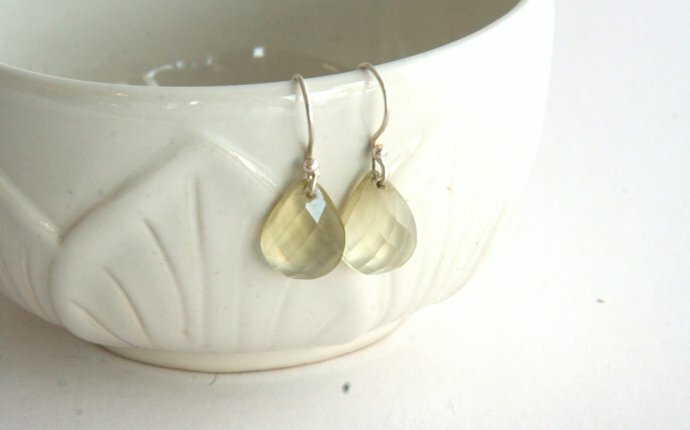 The production of fair trade handmade earrings not only protects human rights but it protects the planet. Our jewelry artisans often use recycled, sustainable and indigenous materials when making our unique and beautiful handmade earrings. Others use oyster shells, sustainable sourced water buffalo bone and even African Porcupine Quills! We recommend using a smaller pair to accent a necklace or go for a larger, more dramatic set and make it the focus of your look. Your purchase of any pair of our authentic fair trade earrings helps to create dignified employment and helps support the people who create these tiny, beautiful works of art. @104 GREY Clothing: So pretty, Hillberg & Berk Esme earrings are ordered and coming soon to 104 GREY. Stay tuned, we will post when they make it here.